As you can imagine I was very relieved when I remembered the ambulance I saw coming on to the school site earlier this week was there to visit our Reception class as part of their “People that Help Us” topic and not for a medical emergency. It was fantastic that so many of our Junior School parents were able to join us for the Mathematics Stay and Learn sessions this week gaining a better understanding of how children acquire their key numeracy skills. The Year 5 class assembly on the Ancient Greeks was also a great success with many parents also taking the opportunity to view the work the children have been doing in class so far this year. Mathematics was a theme in the Seniors this week as Year 9, 10 and 11 pupils undertook the Intermediate Maths Challenge. We look forward to receiving the results and finding out how they have done. Our Year 13 parents also had the opportunity to come into school this week for their Parents’ Evening. It was inspirational to hear such mature conversations and discussions with our Sixth form pupils driving the discussions to help them achieve their potential and set them up effectively for their A Level examinations in the summer. 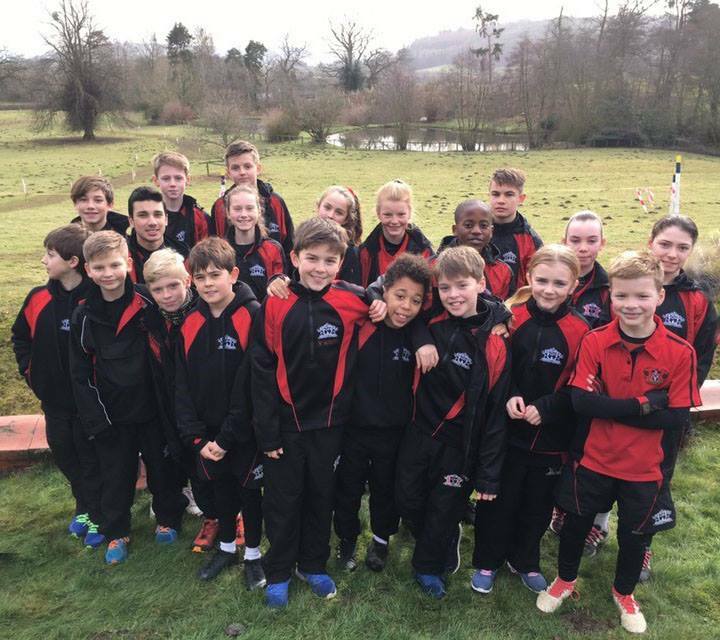 Twenty-four pupils from Year 6 to Year 9 travelled to Bedstone College in Shropshire to take part in the ISA National Cross Country Championships. All pupils were a credit to themselves and the school and exceptional performances included Amber Stanley who came 10th out of 110 participants, Megan Ransford who came 16th out of 115 and Ben Lord who came19th out of 119. The whole school focus this week embraced the global initiative of Safer Internet Day with lessons linking to the theme throughout and we also supported Time to Talk day to help raise awareness of Mental Health initiatives to help students and staff recognise the signs and symptoms of what can be an unseen illness. As always I have been impressed with the empathy and maturity with which our students have approached these challenging subjects.